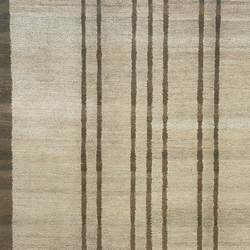 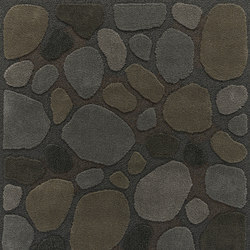 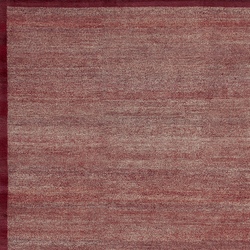 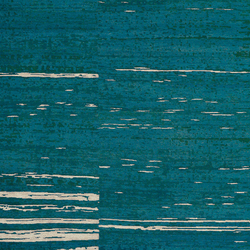 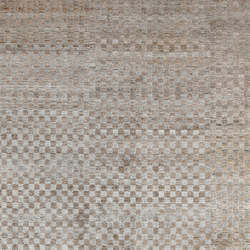 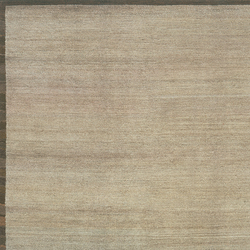 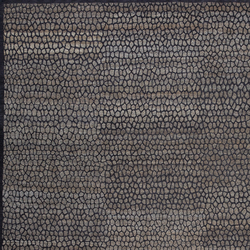 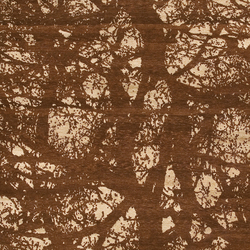 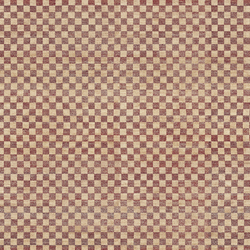 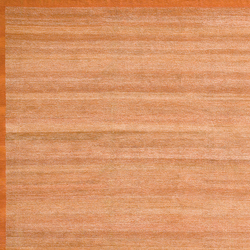 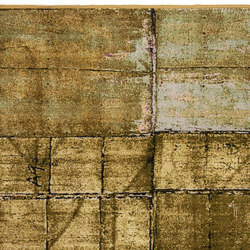 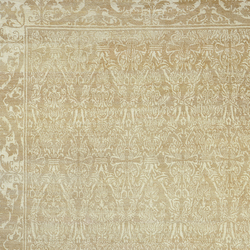 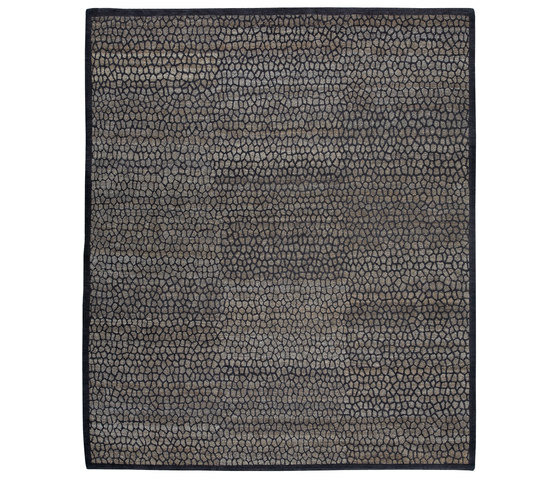 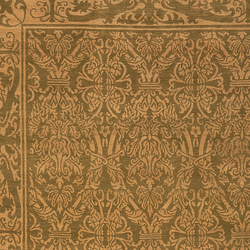 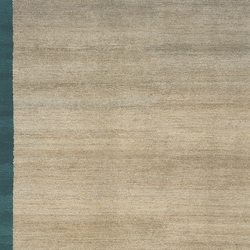 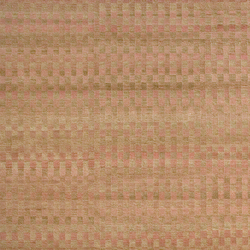 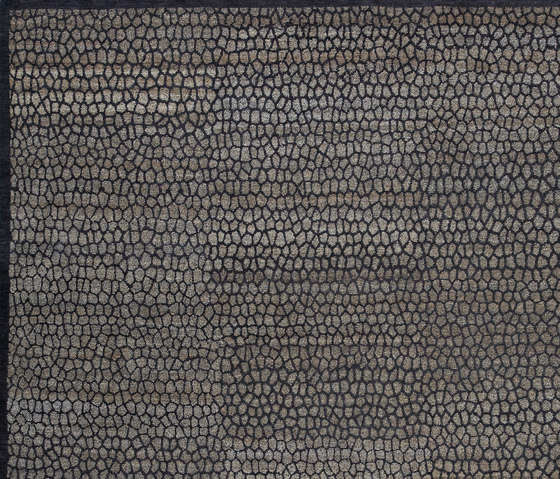 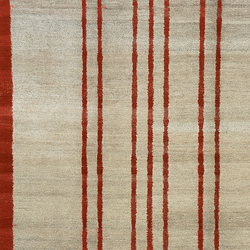 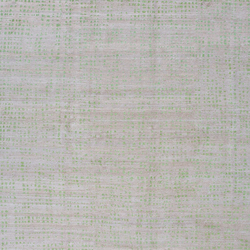 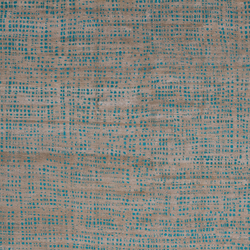 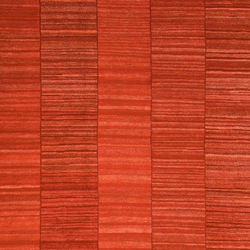 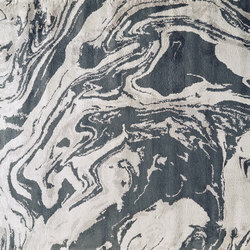 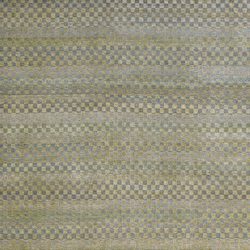 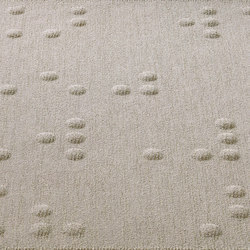 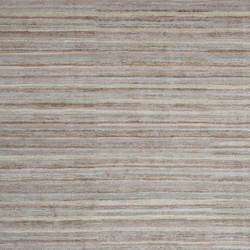 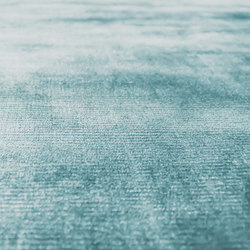 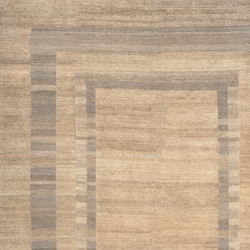 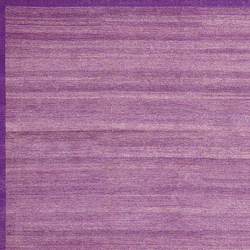 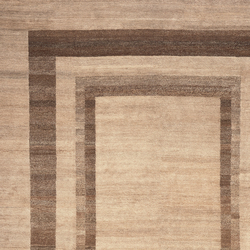 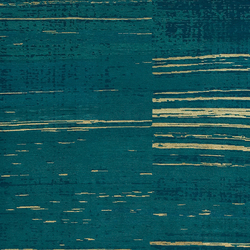 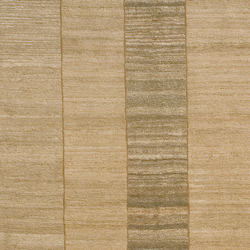 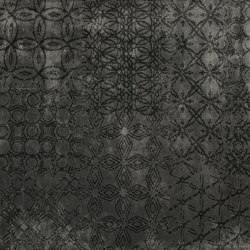 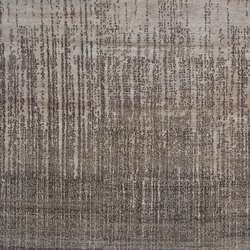 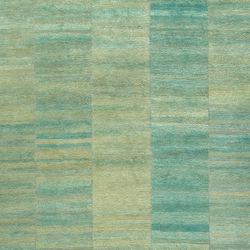 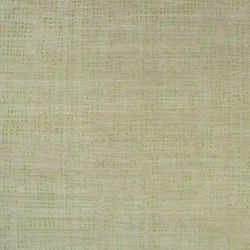 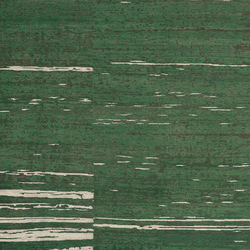 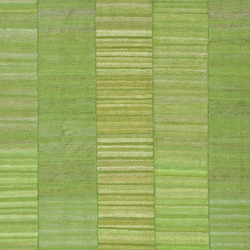 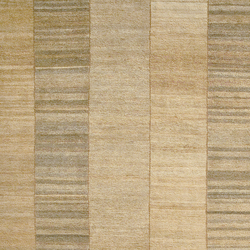 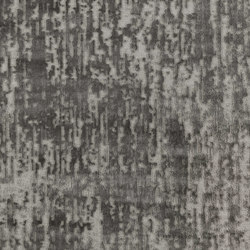 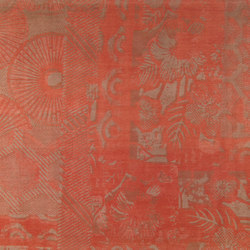 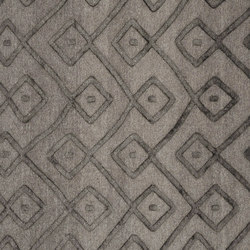 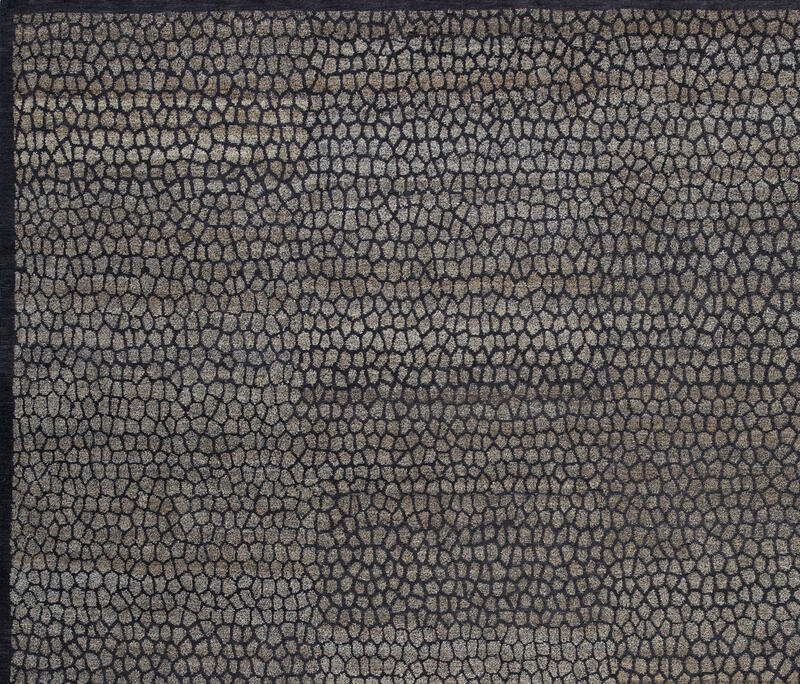 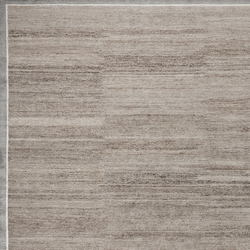 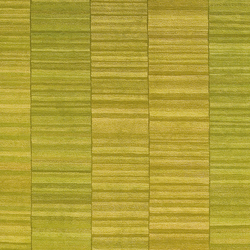 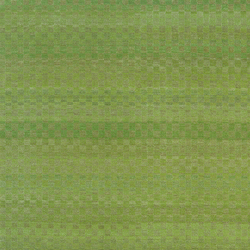 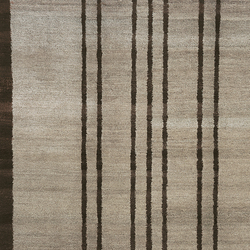 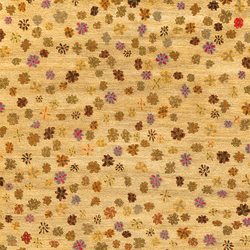 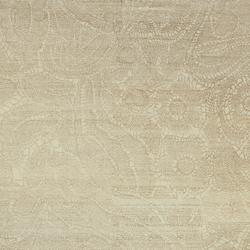 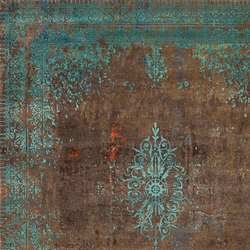 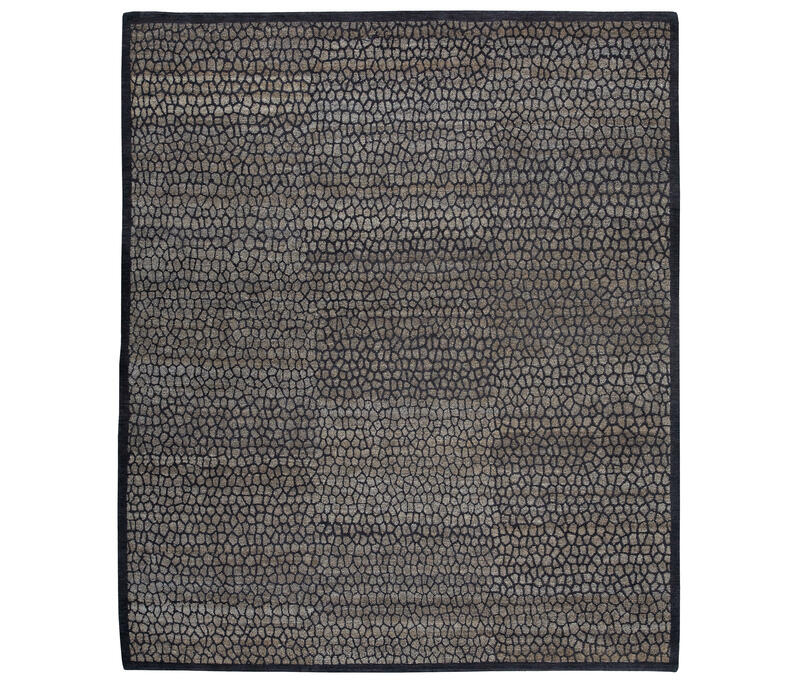 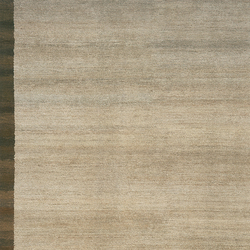 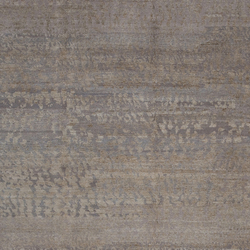 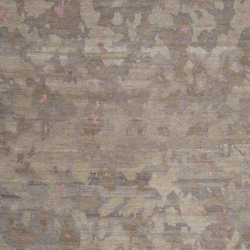 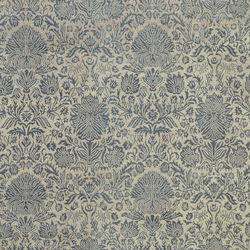 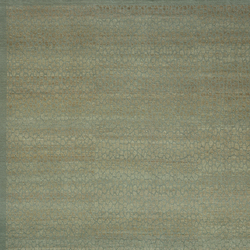 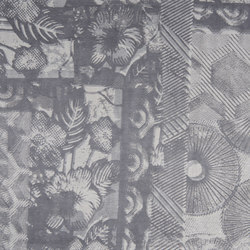 Nettle fibers form the basic material in the MAURO & SPICE collection, giving the carpets vibrancy and depth. 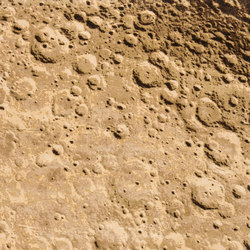 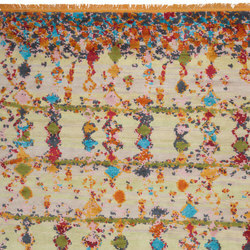 Only individual accents are set using wool and silk. 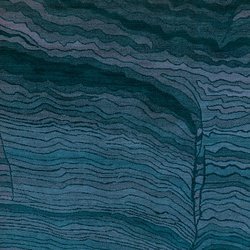 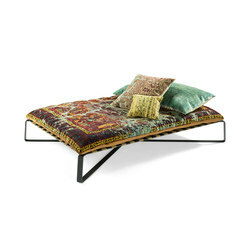 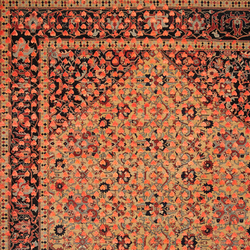 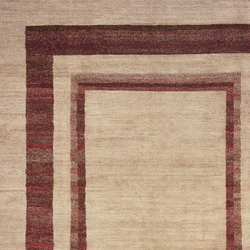 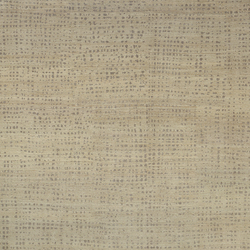 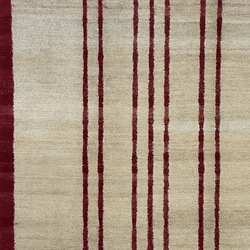 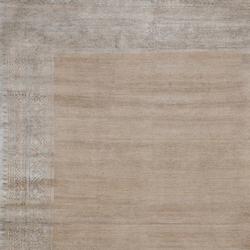 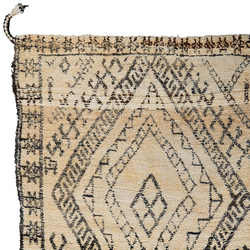 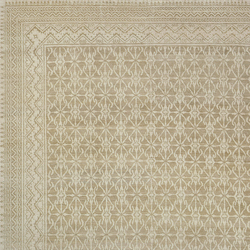 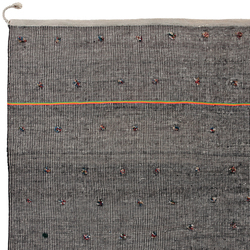 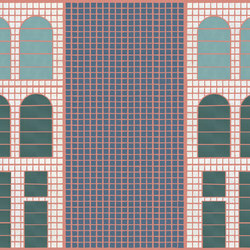 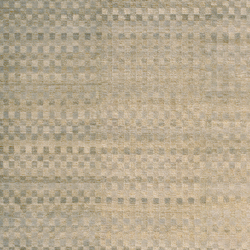 The material composition and the use of natural dyes give the carpets an unspoiled charm.